Tag Archives: "Walt Disney World® Resort"
The interactive, color-changing “Glow with the Show” Ears introduced at Disneyland® Resort last summer are now available at the Walt Disney World® Resort. 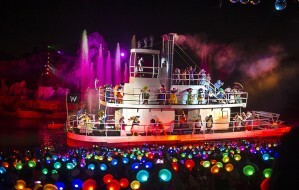 The magical Mickey Ear Hats made their debut at Fantasmic! on Oct. 15 to mark the 15th anniversary of the nighttime spectacular at Disney’s Hollywood Studios® Theme Park. 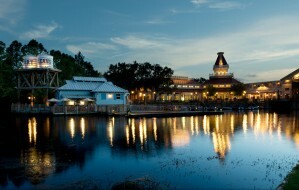 It’s a great time to enjoy spectacular savings at Walt Disney World® Resort hotels.